Please Note: This product comes with a USB. This cute and unique child focussed FOREO ISSA™ mini is great for teaching your little ones how to brush. 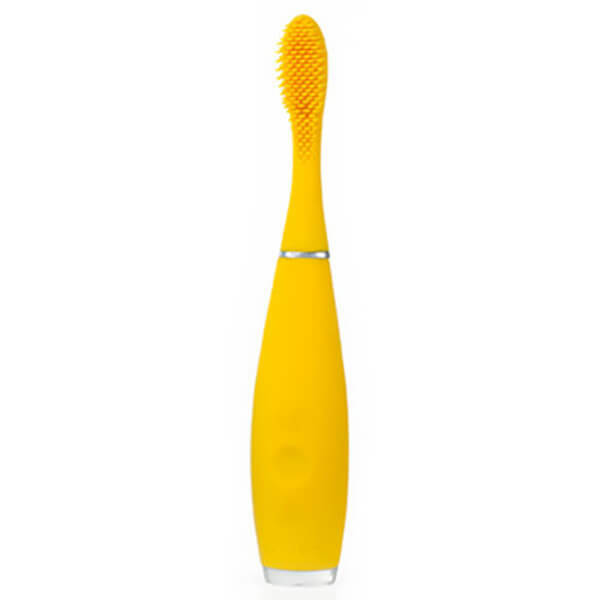 With its bright colours and modern design, children can be encouraged to clean their teeth with a brush that suits their hand size and makes the process fun. 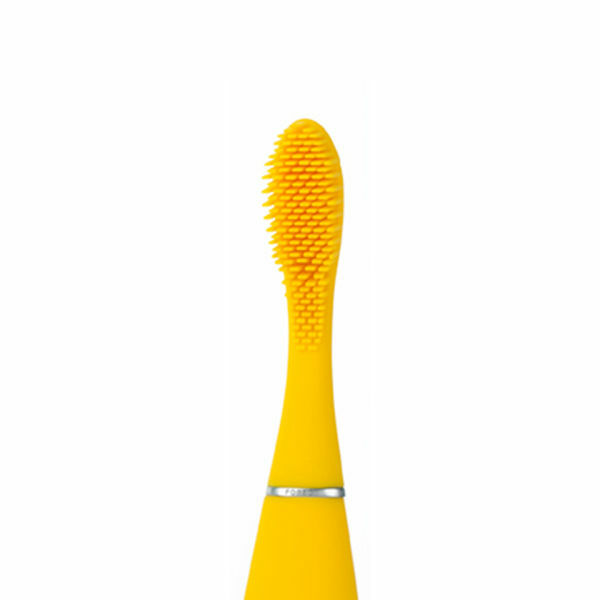 The silicone bristles will feel soft in their mouths and you can expect up to 200 uses from a single charge. 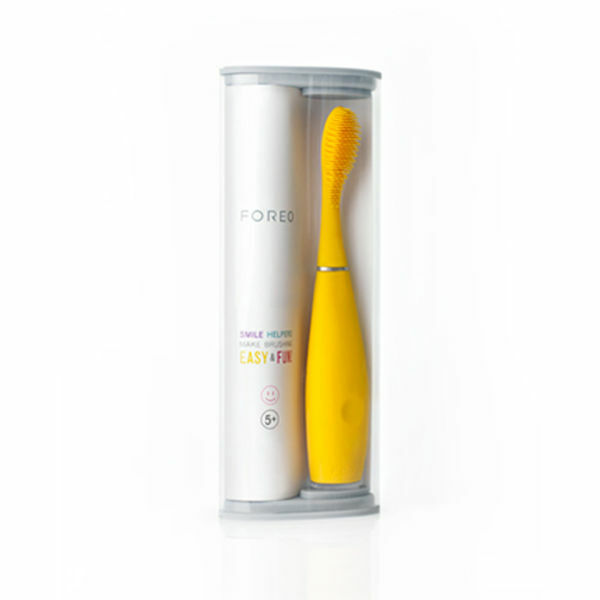 There are two speeds to choose from, depending on your child's preference, and the head of each FOREO ISSA™ mini only has to be replaced once every year.